Helsinki’s current strategic plan (2017—21), aims to make it ‘the most functional city in the world’. Government, private companies and philanthropists have all initiated major museum capital projects in the last few years, including the Finnish Museum Hall of Fame and the art museum Amos Rex. 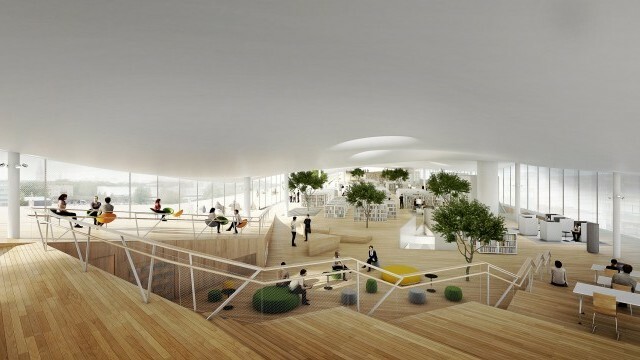 The major new Central Library Oodi will help promote projects that bring all social classes together and help Helsinki’s citizens stay ahead of the digital curve. Situated on the Gulf of Finland, Helsinki is among the world’s most northern cities and is the main political, educational and financial centre of Finland as well as its capital. Founded in the mid-16th century, the city gained its grand centre after fire destroyed its previous structures in 1809. Other districts are shaped by the art nouveau movement and the architectural styles of the post-war expansion including landmark buildings by Alvar Aalto, Finland’s most prominent modern architect. 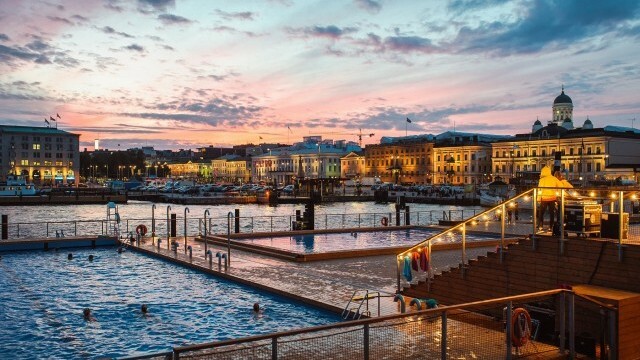 Modestly sized by the standard of many world cities, with a population of 632,000 and 1.4 million in its wider metropolitan area, Helsinki is nevertheless the third largest city in Nordic countries. 40% of the total city area is green space and it regularly scores highly on international league tables of urban living standards. 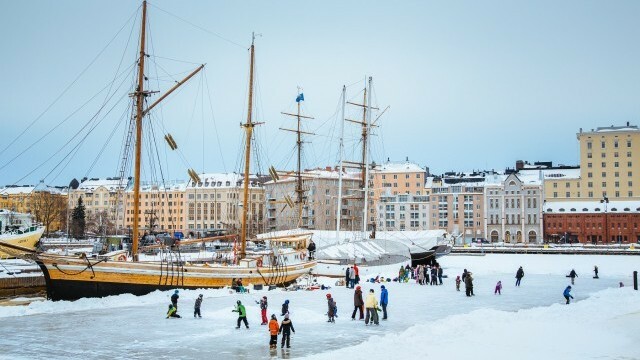 Helsinki’s population is growing and it is expected to be home to 820,000 people by 2050. Migration has doubled in the last two decades, with 14% of the population foreign born compared to 6.8% in Finland as a whole. This expansion has led to new residential areas springing up around the harbours and near its old historical and commercial centre. Overall, the population is highly educated, with half having a degree. The City plans to grow tourism, manage change and attract new, digital businesses to the city. Its current strategic plan (2017—21), aims to make Helsinki ‘the most functional city in the world’. In practice, this means creating an environment in which everyone feels safe and supported, and where social equality and a sense of empowered citizenship for all is actively pursued in City policy and urban design. Cultural infrastructure is a crucial strand in providing this high quality of life. Helsinki is home to 76 local museums, 37 public libraries, 69 theatres, a major concert hall and 50 other music venues. This already impressive provision is expanding as government, private and philanthropic actors have initiated new cultural projects. These range from a new site for the Helsinki City Museum to the privately-funded Amos Rex art museum and the House of Dance, co-funded by the City, the Finnish national government and a foundation. The City has also expanded its heavily-used library network, building new libraries and cultural centres in the suburbs and the flagship Oodi Helsinki central library opposite parliament. Programming for children and young people is an important component of the work at these venues and part of a citywide policy to help every child develop a hobby. This approach has the deeper aim of tackling social inequality through early years education. In line with its ambition to be a place of ‘community not bureaucracy’ the City also encourages a more casual and playful use of its space by self-driven community groups. 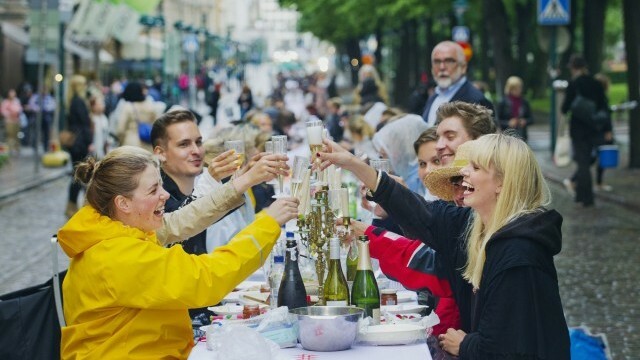 Recent self-organised public events include Sauna Day, Cleaning Day (where people sell unwanted items on the streets) and Restaurant Day (when people set up pop-up restaurants). 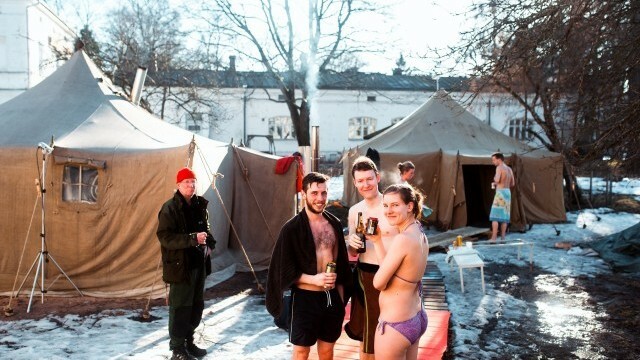 Helsinki is also making a bid for greater international visibility and in 2017 tourism rose to a new record of 4 million overnight stays. Presenting the city internationally as a flagship example of equality and liberal democracy, it hopes to attract a new generation of people and businesses. 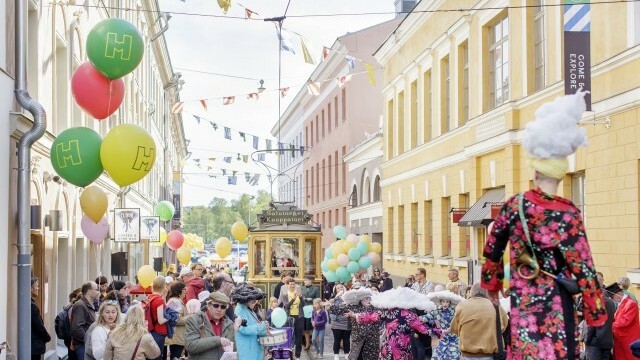 Helsinki’s evolving cultural offer helps create the informed, engaged citizens necessary for this vision.